Content Viewer and Countdown to Next Game modules. 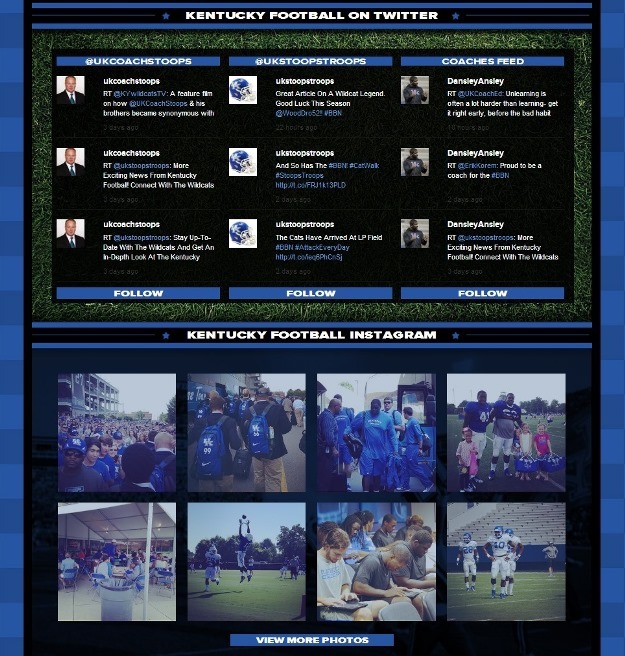 Twitter feed module featuring feeds from the Coach Stoops and Stoops Troops accounts, as well as a feed from all the Coaches’ accounts. 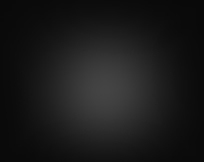 Instagram and YouTube feed modules. 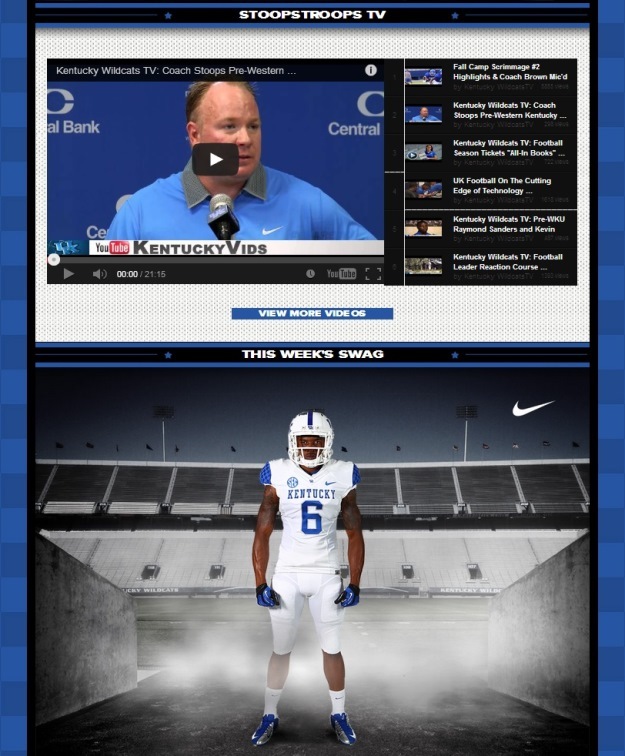 This Week’s Swag – showcasing the uniform combination the team wears for each game. 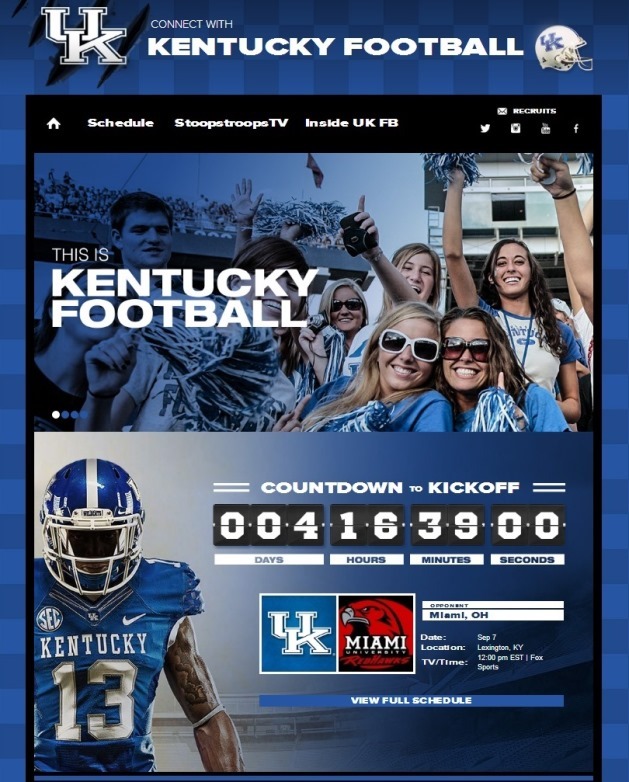 Promotion of the UK Athletics Football Blog, and a Facebook feed module. 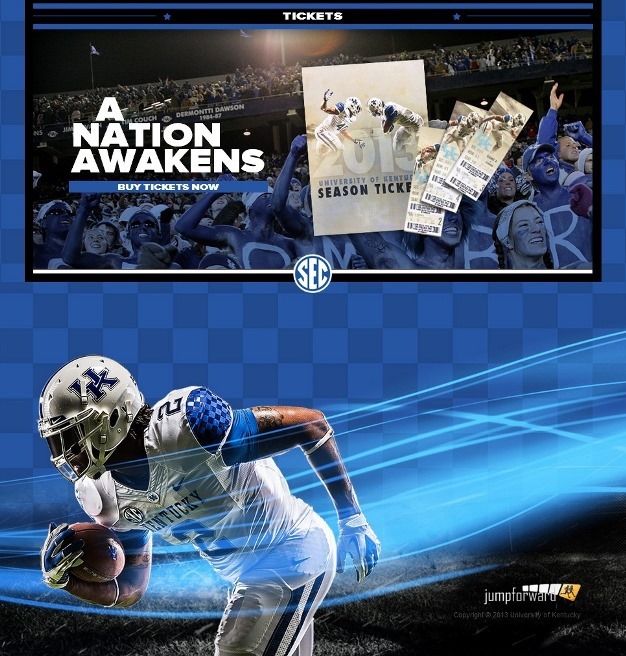 Promotion of UK Athletics’ Football and Ticket websites. 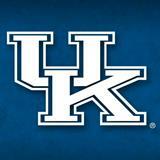 Schedule page and potential recruits questionnaire page. 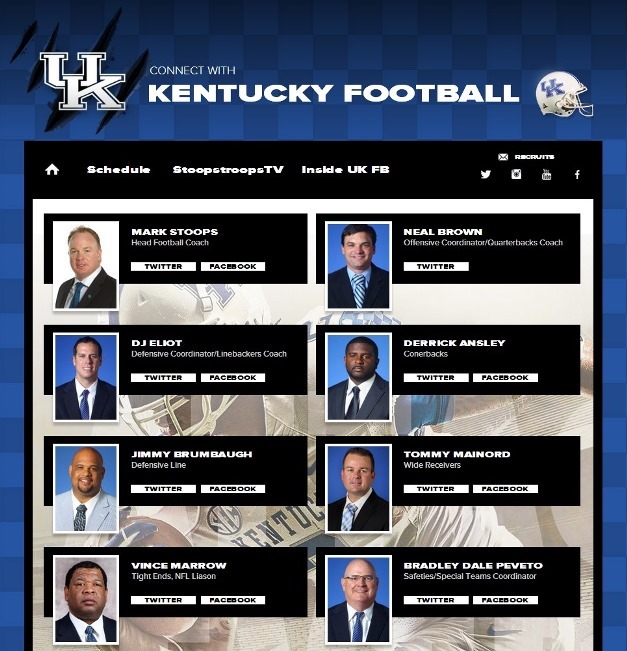 Secondary page channel callouts for: Coach Stoops’ Twitter, Stoops Troops Instagram, and the Program’s Facebook.